I had to wear actual shoes today. 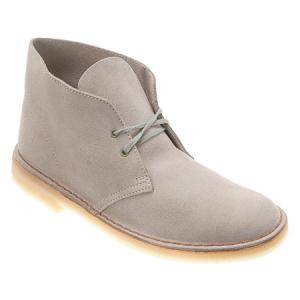 Granted, they were Clark's desert boots, so actually pretty comfortable as those things go - but definitely not like my beloved Topsiders. My dogs are barking! How do you folks do it? 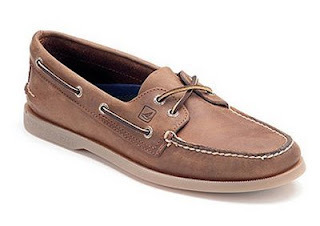 Topsiders? Do you live on a beach aha!